You have decided that you can do better, and you know that there are experts with experience who you can help you reach your goals. However, you are at a loss as to how to choose the right "expert." You agree that multi-sport and endurance racing is an investment. The equipment is expensive, and the time needed to train and prepare for your big event is worth perhaps more than the equipment. You don’t want to invest a lot of time and money to discover that neither the coaching team nor the plan was right for you. To further complicate this unique circumstance, you have a significant other who is at a loss as to how reaching for this goal will impact your relationship, if at all, and they may even be ambivalent about what you are trying to do. You wish that they were as on board with this as you are, and they wanted and knew how to help you. But they aren’t, and they don’t. If any part of this is your story, keep reading. If this is your starting point, then you should read about our offerings. We believe that using material as is presented on this site as a determination criterion is incomplete. As such, we require that we have a scheduled phone call or meeting prior to engaging with you for professional coaching. Jeff is a “practicing athlete,” meaning he is not only a coach but am also doing the same activities you are, as well as training for specific events and competing at the highest level he can. He is convinced he can get better. It is an easy sell for him to believe you, too, can get better. 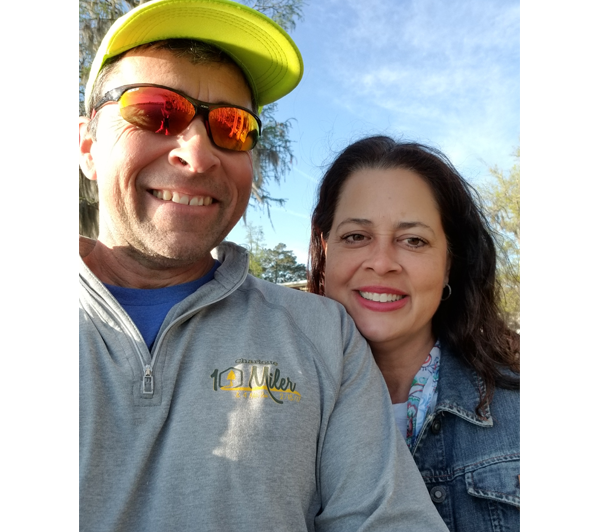 Linda is Jeff’s wife, and she has raised a division 1 football player (Mike) and a TeamUSA athlete and D1 athlete in Triathlon (Alex) and takes care of Jeff as he competes in Ultra-marathons and competes in duathlon. She is aware of the requirements of “base camp” in a home where those whom she loves and cares for strive for fitness extremes. Her anecdotal knowledge of “how it works” is worth more than the best coach or the perfect training plan. We will serve you best by helping you prepare for events. We are focused on processes that have a measurable end point. 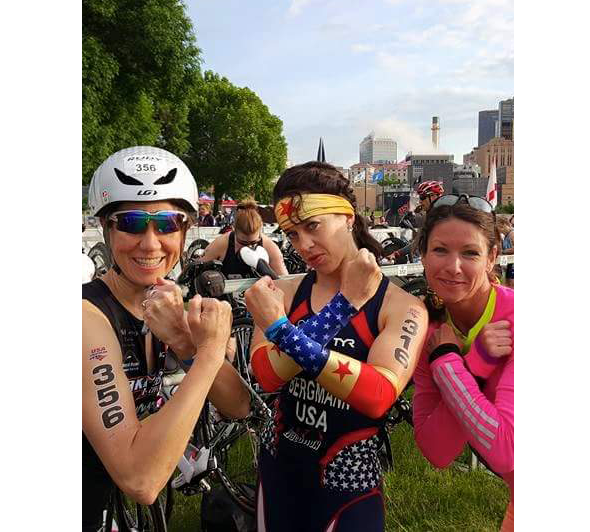 We are valuable if you are seeking to run your first marathon, complete your first triathlon or are looking to qualify for TeamUSA or Kona. If your objective is losing weight or to feel better, than you should look elsewhere. Weight loss is a competitive field that we do not focus on, although changes in body composition are a part of what often happens as you prepare for that big event. All our engagements are wholistic. We are not valuable for athletes who perceive that the spiritual or mental side of race preparation is secondary to the physical. We will provide input not just how fast you swim, bike or run. The mind and the spirit are open topics, and I will ask you questions your faith, your stress factors and your relationships. If you are not OK expressing yourself and your internal and external goings-on, we are not a fit as your coach. We openly work with your significant other as an equal but separate partner in your success. All the boys in our house are keenly aware that their medals, free university tuition and accolades do not happen without her. All engagements require a signed agreement. We want to make the expectations as open as can be, and we are more than willing to let you read the agreements before you commit to anything. Indeed, we recommend it! We work with no more than 8 athletes per year, and we will only offer intensive immersion experiences 10 times a year. We are not seeking a business model that maximizes our coaching revenue. Threshold Academy includes more than coaching, and Jeff travels as a public speaker and adventure tour guide and Jeff and Linda have a podcast series that also takes their time. Jeff write books and blogs, and Linda is active in our community. Jeff loves training and coaching, and he anticipates doing these activities until he is on my death bed. However, Neither Jeff nor Linda will not take on additional athletes to make additional money, as that will both shortchange what you receive from them.